Get stuck in the removal of Paragon Rescue Kit? Have no clue how to sweep out all its traces? In this post we provide two feasible methods to help you uninstall Rescue Kit for Mac. What is Rescue Kit for Mac? When you search the keyword on the Internet, Paragon’s Rescue Kit come at the top. 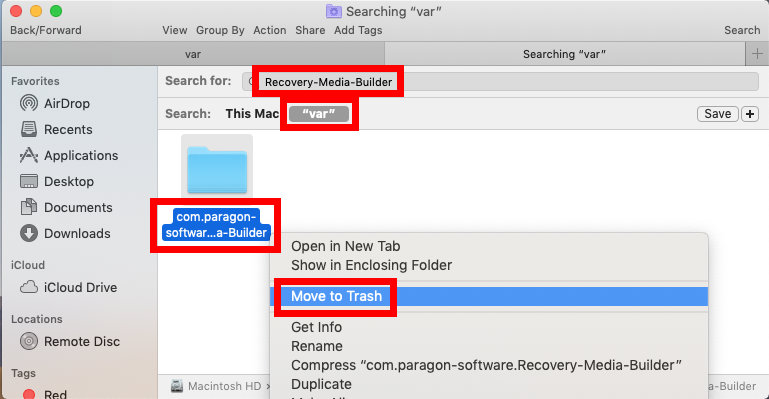 Based on the website’s information, Paragon’s Rescue Kit for Mac OS X 14 Free allows users to create a bootable recovery USB-flash drive or external hard drive in a few clicks. 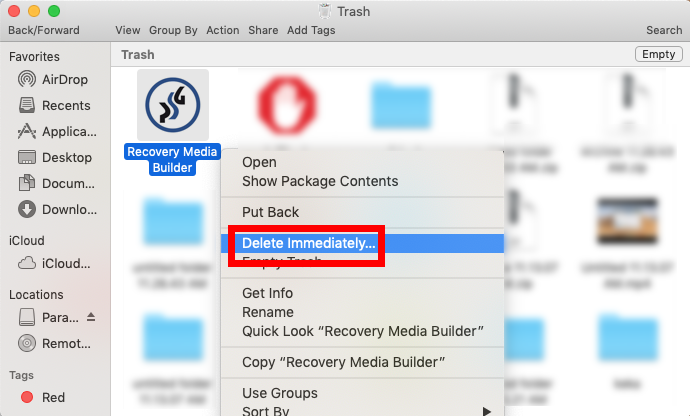 Yet, when you download the file and open it up, it is the Recovery Media Builder.app that you are encouraged to install on your Mac. To uninstall Rescue Kit completely, you need to do more than just deleting this app from the Applications folder. Hereby we list four questions that are frequently asked by those who fail to remove Rescue Kit and then offer the corresponding solutions. Some Mac beginners may neglect a point that, an app will not be uninstalled if it is currently active. 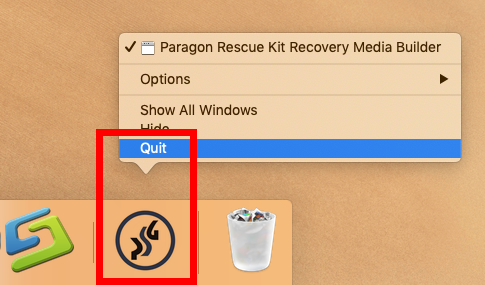 If you have tried to trash Rescue Kit in Finder but found that the app cannot be trashed with a message notification, here’s the first fix: right click on the app icon that appears in the Dock and choose Quit option to shut it down. In the latest version of macOS, the app will stay in Dock if you recently open it up. You can right click on Rescue Kit in Dock and choose Options > Remove from Dock. 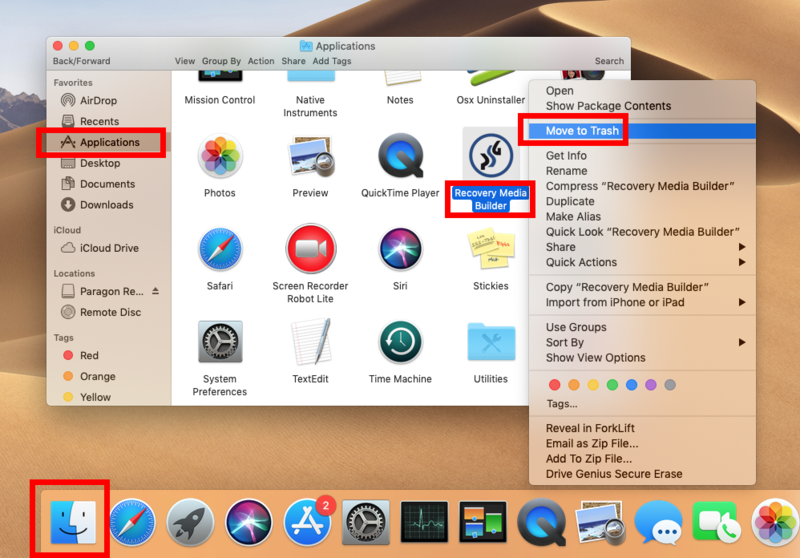 Question 2: how to uninstall Rescue Kit in Finder? Note that the act of emptying the Trash is irrevocable, and that’s why you are supposed to check everything thrown in Trash is no longer needed before you empty the Trash. Alternatively, you can individually delete Rescue Kit again in the Trash. 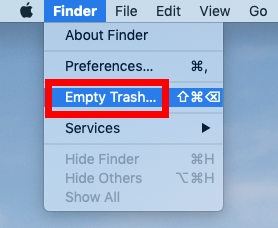 To do so, right click on Rescue Kit in the Trash, choose Delete Permanently from the sub-menu, and then click Delete button in the pop-up confirmation dialog. Once you have uninstalled the Rescue Kit app, go ahead to deal with its remnants. Question 3: how to detect Rescue Kit leftovers? 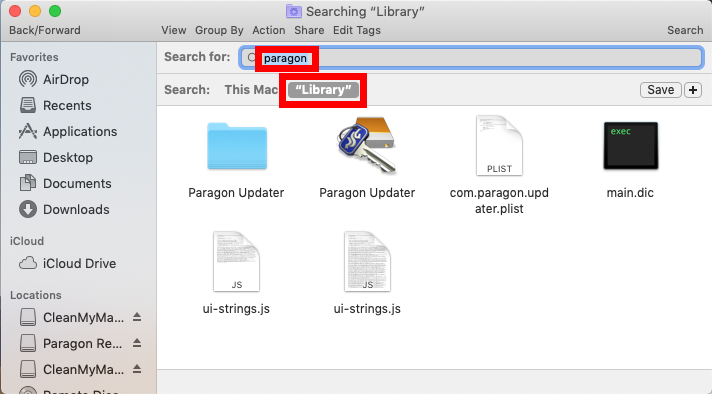 If there is no item appearing in the search result, try to use other keywords like the vendor’s name (Paragon) or Recovery Media Builder to locate the software vestiges. Once you’ve thrown all items pertaining to Rescue Kit into Trash, you can empty the Trash to wipe out Rescue Kit traces. Still, note that the emptying Trash action is irrevocable. We don’t suggest beginners to delete system files without a backup. Feel uneasy to accomplish the detection? 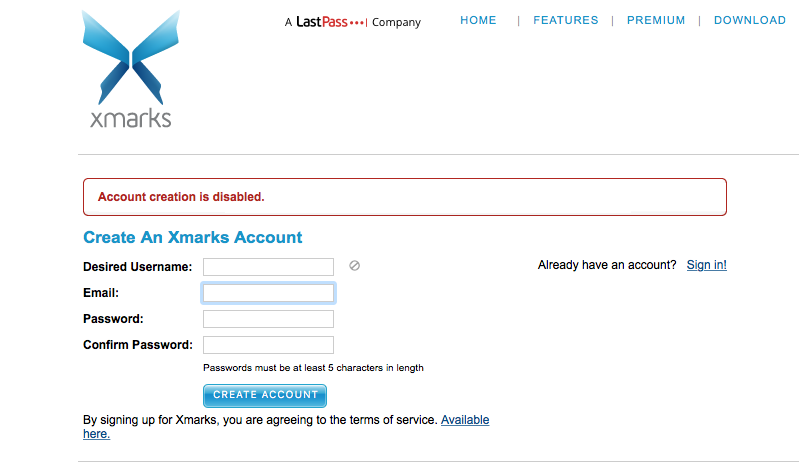 How about using an automated tool to save those troubles? The following solution will help you remove Rescue Kit with ease. Question 4: can I uninstall Rescue Kit without hassle? As a professional remover for Mac computers, Osx Uninstaller is featured with user-friendly interface, quick response and streamlined process. This utility allows you to quickly locate every piece of a target app and delete them in a few blinks. Step 1. 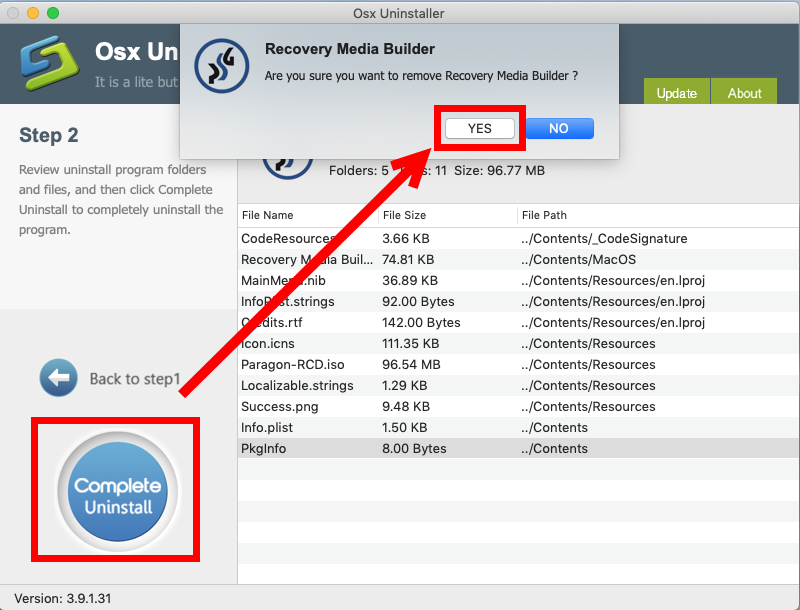 Quit Recovery Media Builder if it is active, and then launch Osx Uninstaller. Step 2. 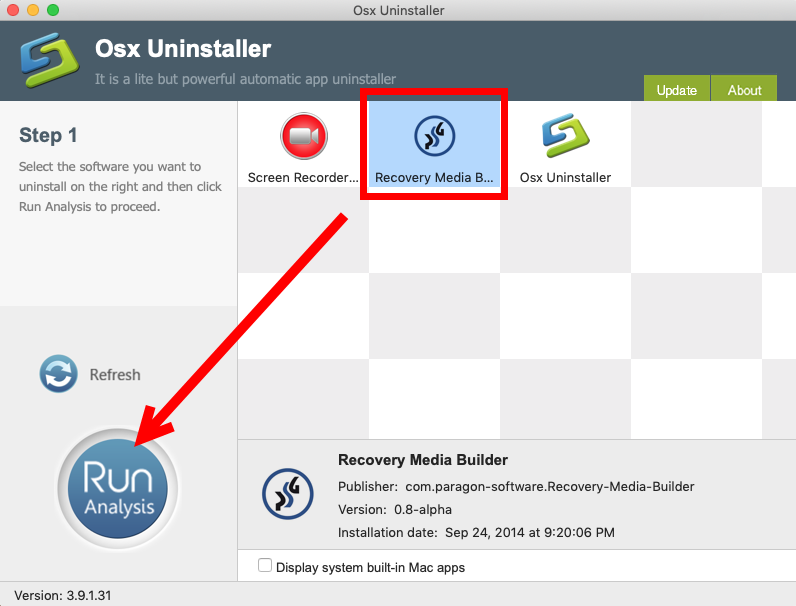 Select Recovery Media Builder, and click Run Analysis button. Step 4: Click the Back to Interface button, and then close Osx Uninstaller. 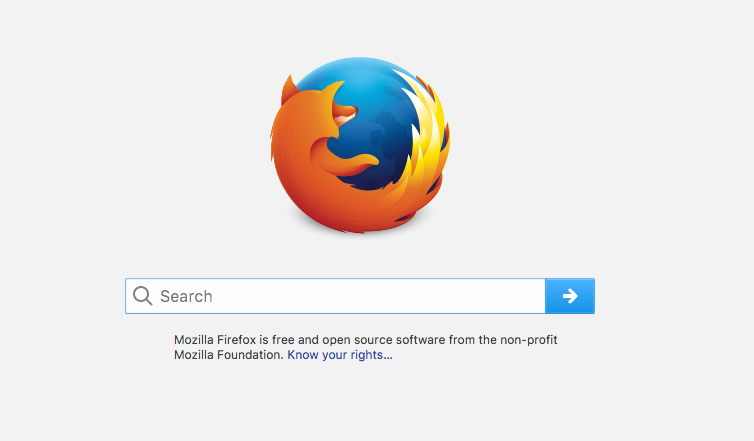 Interested in using Osx Uninstaller? 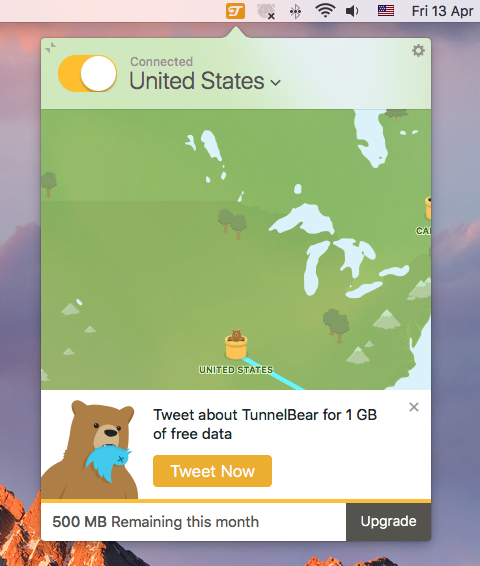 How to get this uninstaller on your Mac? 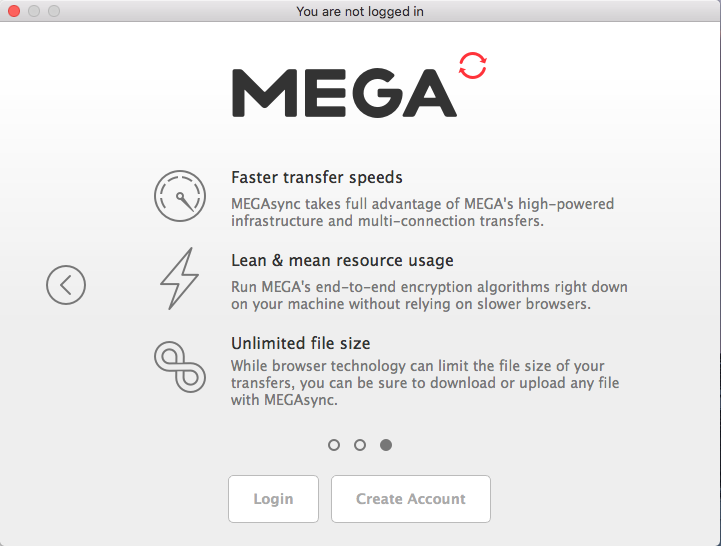 You can click the Download button below to get the installation file, and then follow the prompts to complete the registration (note that Osx Uninstaller is a paid software and requires a valid license key to work smoothly). 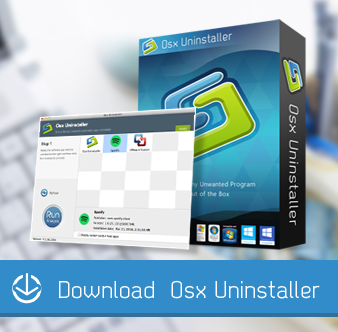 Hesitate to pay for Osx Uninstaller? 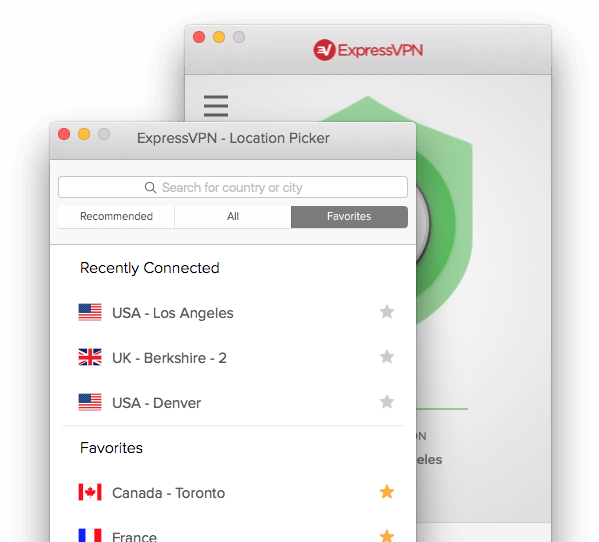 Not sure if it works well on your Mac? The team behind this app provides in-time tech assistance and even promises a full refund if it fails to solve your issues. To sum up, questions 1-3 are related to the manual removal procedure, through which you can figure out the proper steps to uninstall Paragon’s Rescue Kit software, while the last question raises a possibility of uninstalling Rescue Kit without effort. Both two options can be applied to remove any unwanted, stubborn or problematic apps.